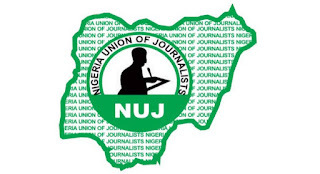 The Nigeria Union of Journalists (NUJ) Osun State Council has condemned the attack on its members at Olomilagbala, Bolorunduro, Ilesa East Local Government Area of the state on Monday describing it as uncivilised and barbaric. 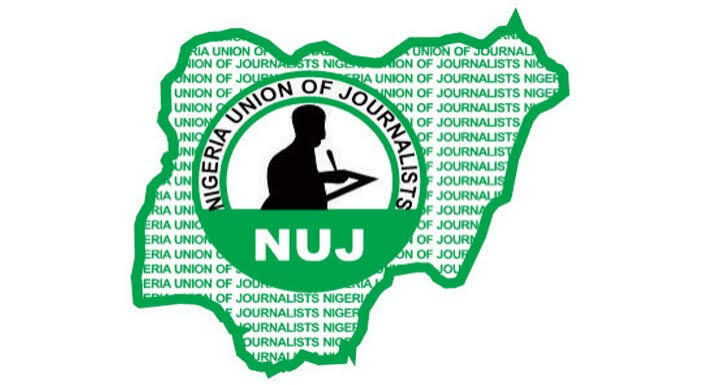 Five Journalists including Shitu Abdulfatai of the Channels TV, his Camera man, Kadri Kabir, Rafiu Hammed of TV Continental, (TVC) and his Camera man, Taiwo Adu were among those attacked by suspected thugs. The newsmen were in Ilesa in the early hours of Monday to cover the protest embarked upon by some irate youths of the ancient tow over power outage in Ijesa land. Some residents of the town were said to have attacked some officials of the Ibadan Electricity Distribution Company working in Ilesa before the electricity provider retaliated by throwing the town darkness. Meanwhile, Osun NUJ, through a statement signed by the State Chairman, Comrade Kehinde Ayantunji further described the attackers as crude characters, adding that the union would do everything possible to make sure that the perpetrators face the wrath of the law. It added that the journalists could have lost their lives if not the timely intervention of some good Samaritans who promptly came to their rescue. "We are shocked and seriously disturbed by the ruthless attack on four of our members today in Ilesa. We considered such attack as bestial , barbaric and uncivilised; and a declaration of war against journalists who were performing their constitutional responsibility. "It is indeed regrettable that those who were striving hard to ensure that the legitimate grievance of the people are brought to the attention of concerned authorities now became subject of attack.
" The attack was so brutal to the extent that Taiwo Adu of TVC and Kadir Kabir of Channels could not stand on their feet as at the time of issuing this release, they were callously hit with bottle and various dangerous objects and held captive for about an hour with serious humiliation.
" They are currently on admission at the Ladoke Akintola University Teaching Hospitals, Osogbo. Their Cameras and other gadgets worth million of Naira were completely destroyed. "While we recognise right of protest as a fundamental right, it must not be allowed to degenerate to the level of being hijacked by hoodlums in which journalists unfortunately became victims.